Lord Rodney’s flagship ‘Formidable’ breaking through the French line at the battle of the Saintes, 12th April 1782, painted between 1784 and 1787 by Lieutenant William Elliott of the Royal Navy. Taking place in the West Indies, the Battle of the Saintes was part of the American Revolutionary War, and took place between the 9th and 12th of April, resulting in a decisive victory for Britain. 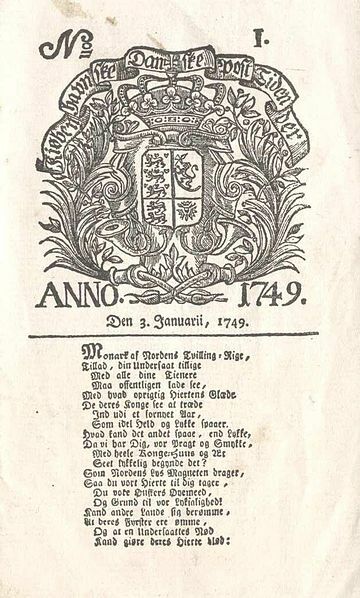 Berlingske, Denmark’s oldest still-running newspaper, was first published on the 3rd of January, 1749. Front of the first edition. Originally named Kjøbenhavnske Danske Post-Tidender, the paper was founded by Ernst Henrich Berling and is conservative-leaning. An 1815 set for the opera. 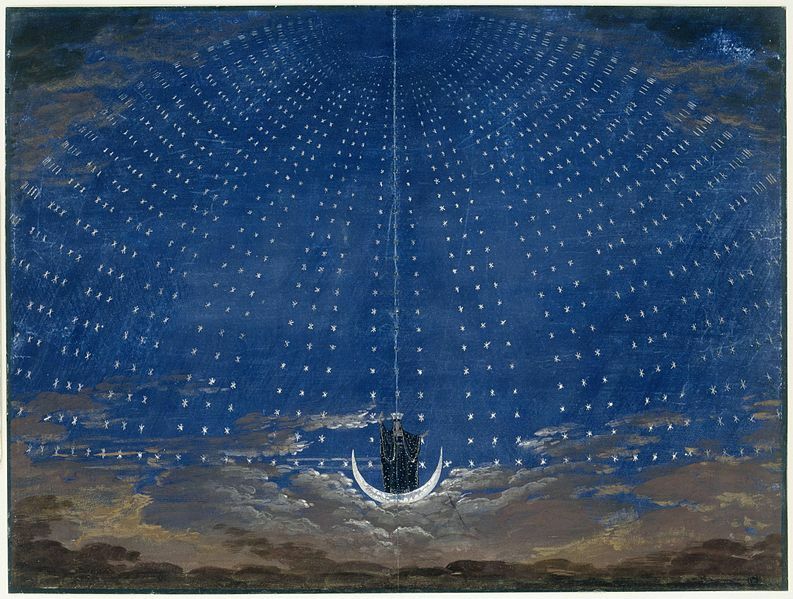 Wolfgang Amadeus Mozart’s famous opera, The Magic Flute, premiered in Vienna on the 30th of September, 1791. 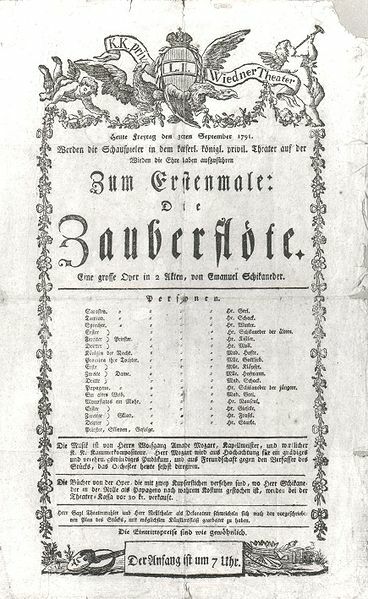 The playbill for the premiere. Emanuel Schikaneder, who wrote the German libretto, hosted the premiere at his theatre, the Freihaus-Theater auf der Wieden. 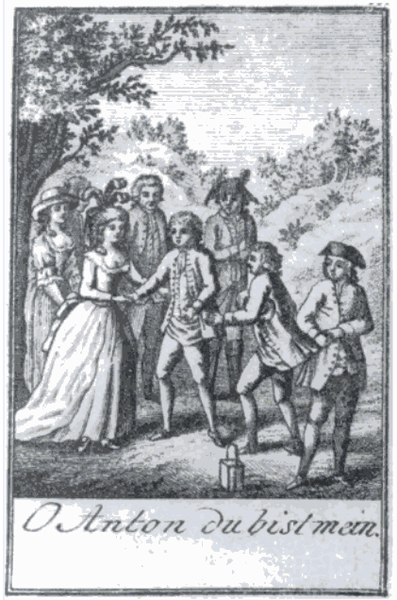 Mozart conducted the orchestra, while Schikaneder performed in the show alongside Mozart’s sister-in-law. The opera was immediately considered a success, though no reviews of the first performance exist. The Battle of Cape St Vincent was fought at night – unusual for the time – on the 16th of January, 1780. Part of the American War of Independence, the battle was fought off the coast of Portugal, between Britain and Spain. 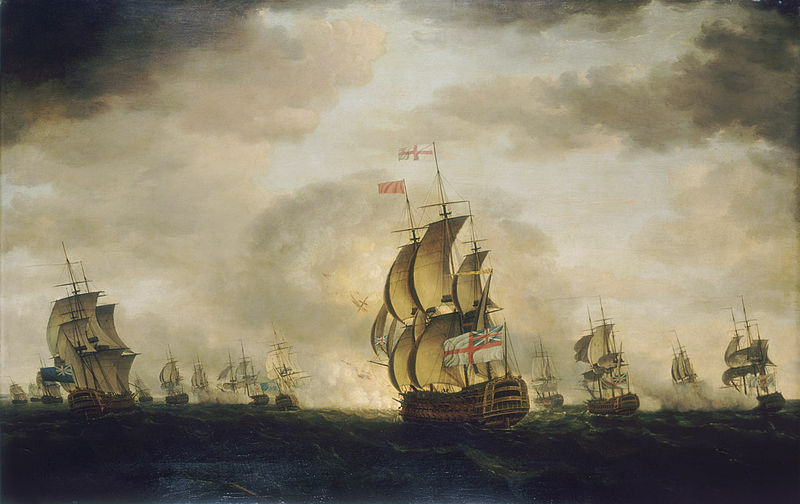 Britain defeated Spain, as seen in this painting by Francis Holman, created the same year. Belgian inventor and horologist Jean Joseph Merlin was born on the 17th of September, 1735. An inventor of a wide range of things, one of his most unusual patents was for the world’s first pair of roller skates in 1760. Though they were little more than ice skates with wheels where the blades would usually go, it may well be one of his biggest contributions to society. He also had an interest in automata, and his work took him to Paris and London. 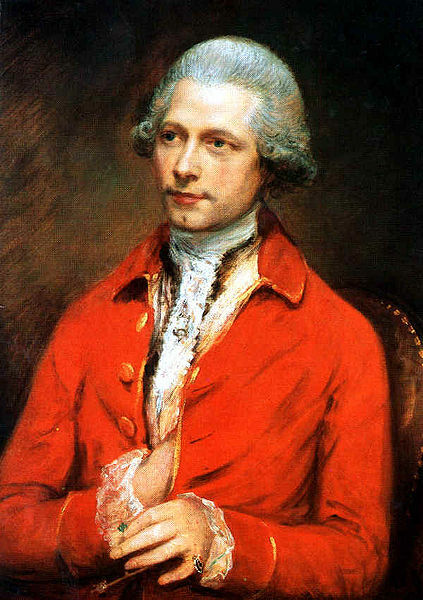 Dying in 1803, here he is as painted by Thomas Gainsborough in 1782. Storming of the Bastille. 14th July, 1789. In the centre is the arrest of Bernard René Jourdan.